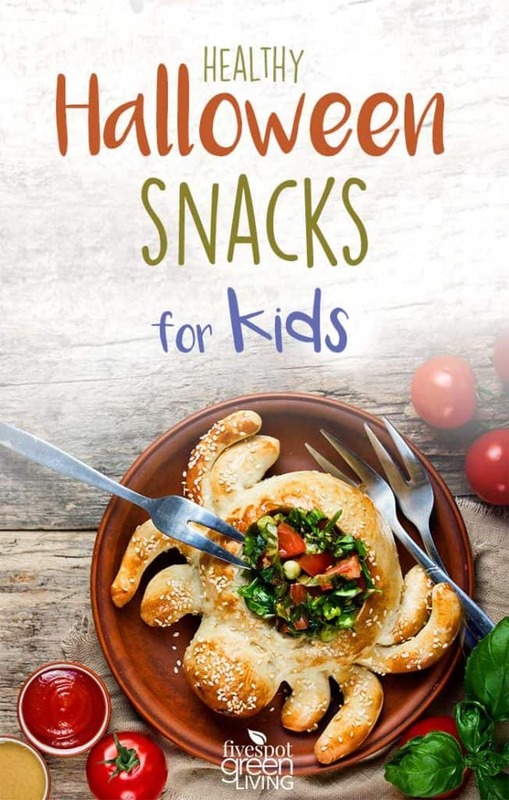 Whether you are a Halloween lover or you do it for your kids, these Halloween coloring pages are going to be a hit! 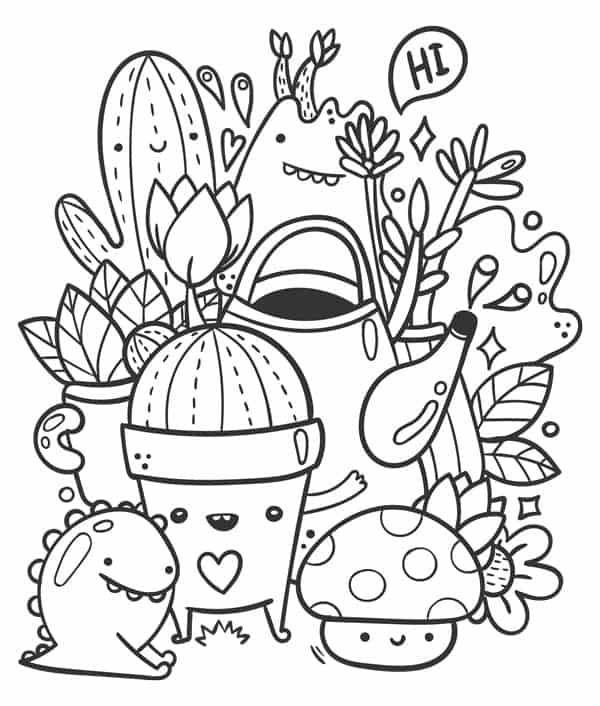 Coloring is proven to help your mental health and total wellness! There are many benefits to adult coloring books, like stress reduction and better sleep. 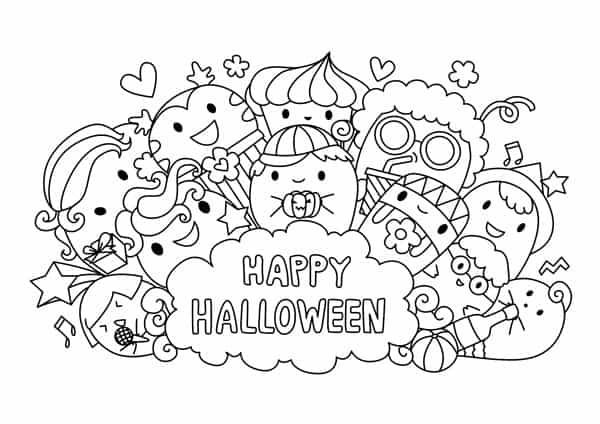 So why not print out these Halloween coloring pages and color them alongside your kids? 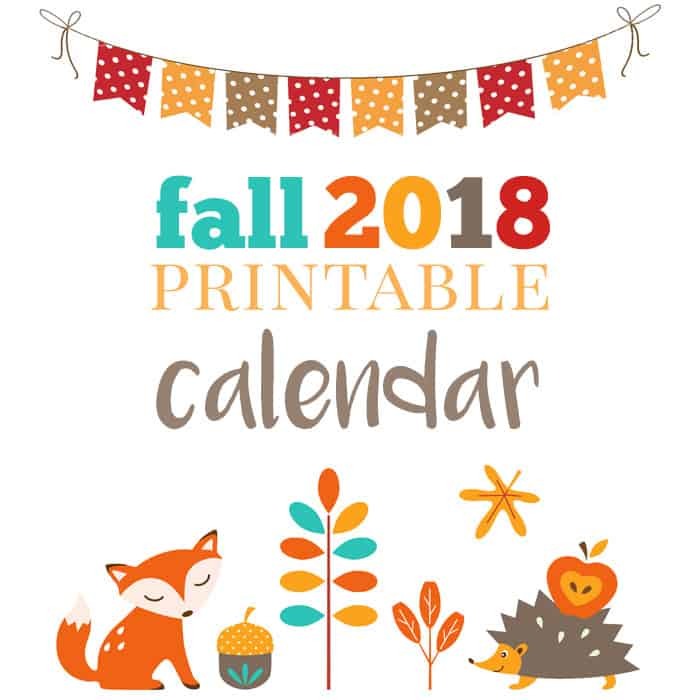 I love the idea of printing these and sharing them in a frame for the month of October! 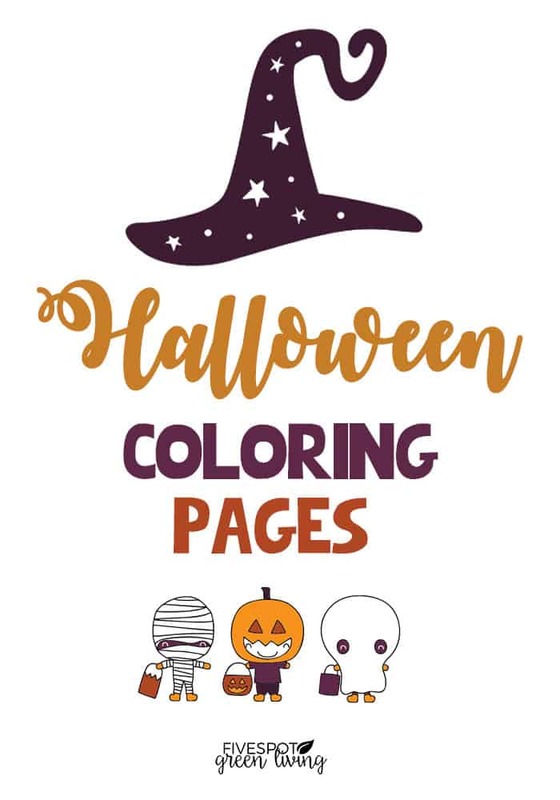 These Halloween coloring printables would also be a creative candy alternative you can hand to trick-or-treaters or add to Halloween party gift bags. Pair them with some colored pencils in a paper towel tube! 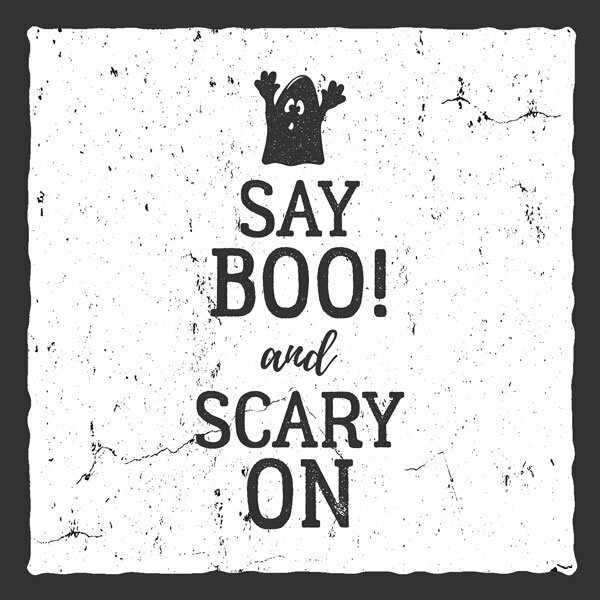 You could tape the ends, attach Halloween stickers, or wrap in tissue paper with orange, purple or black ribbon around it. 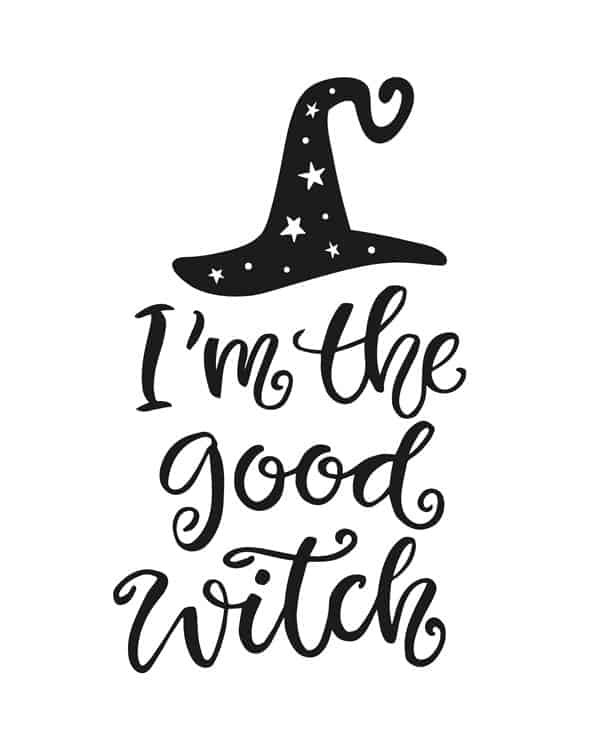 Download these Halloween printables at the link at the bottom of the post! Coloring has been prescribed to patients as a healing technique! 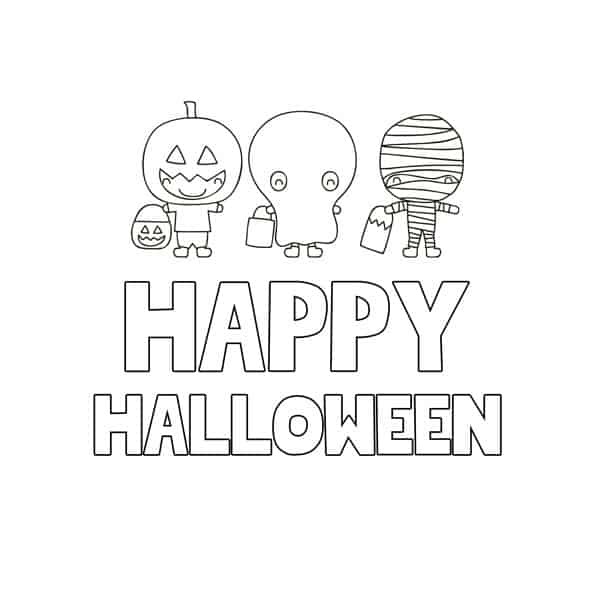 These Halloween coloring pages are a great craft activity for the kids! 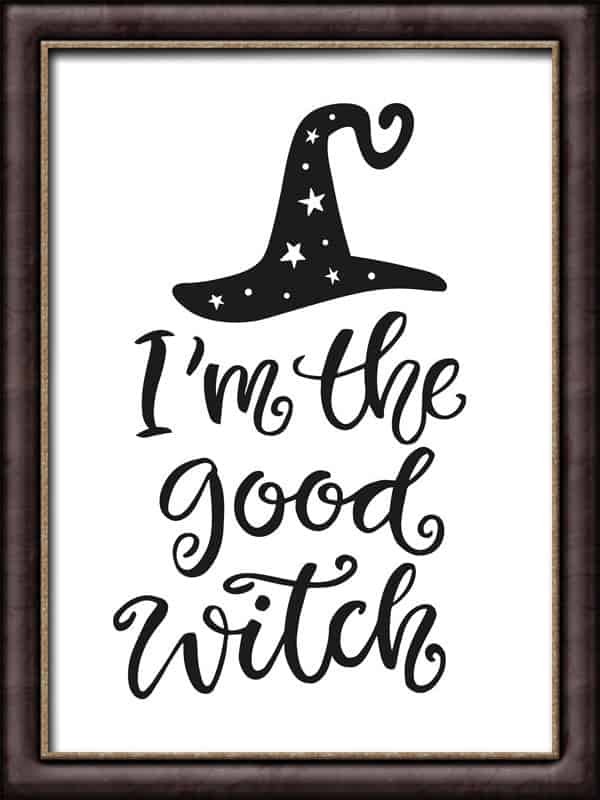 When they’re finished these coloring pages can be hung around the house for Halloween decorations! 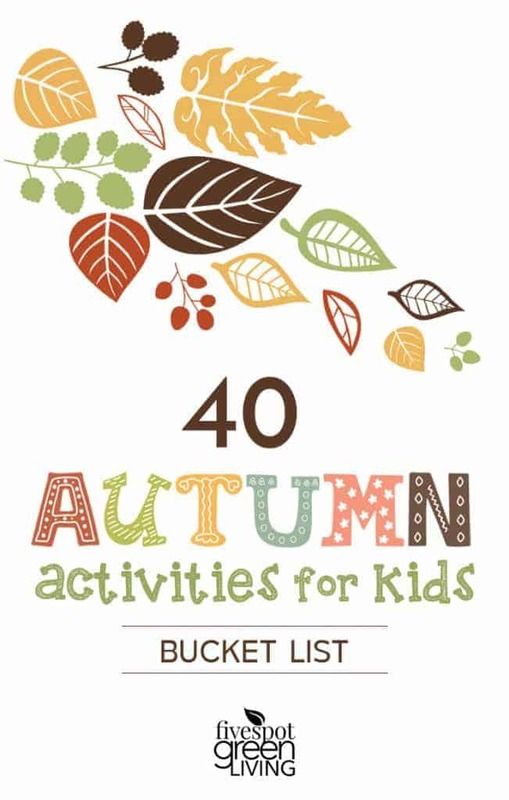 I can remember coloring at the dining room table with my grandfather when I was a kid! He always was a pretty calm guy and I guess he knew some of the secrets! He also used to make shrinky dinks with me, too. He was some grandpa. 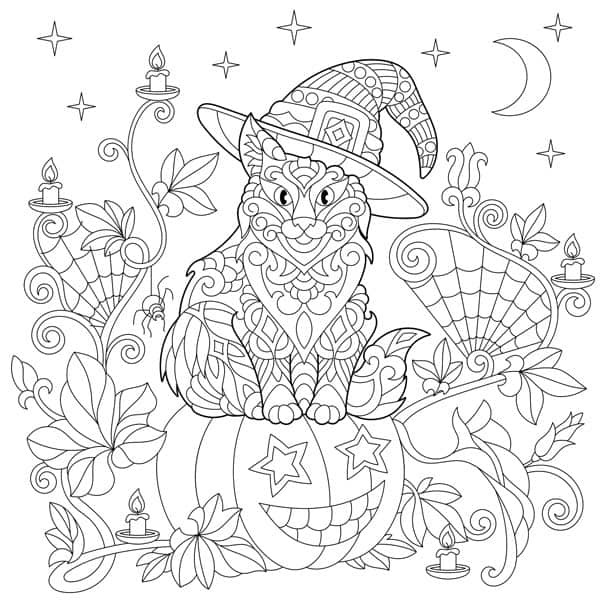 Want to download these fun Halloween coloring sheets? 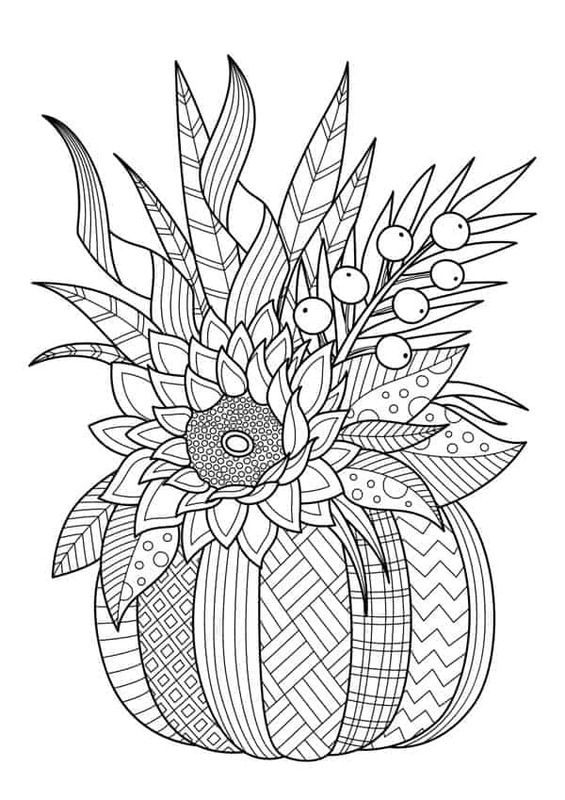 Just sign up here for the journal and coloring newsletter and get free goodies in your email!